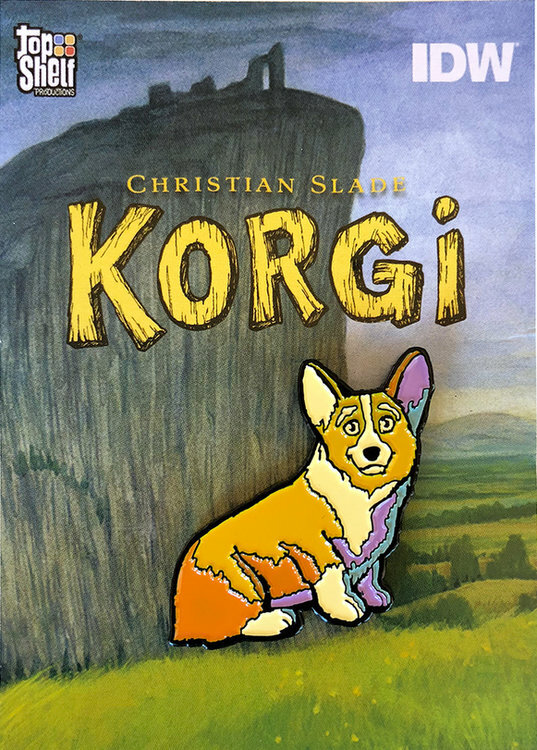 From the pages of Christian Slade’s Korgi: a beautiful enamel pin featuring Sprout the corgi in all his adorable fluffiness! 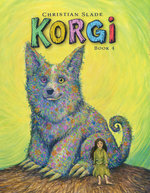 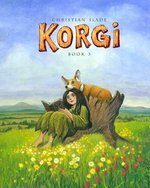 Show your love of Korgi—and corgis in general—today! 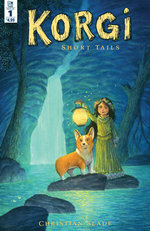 Pin measures approximately 1.5” by 1.25” with a metal clutch fastener.